How much you know roof top tent made by Sunday Campers? 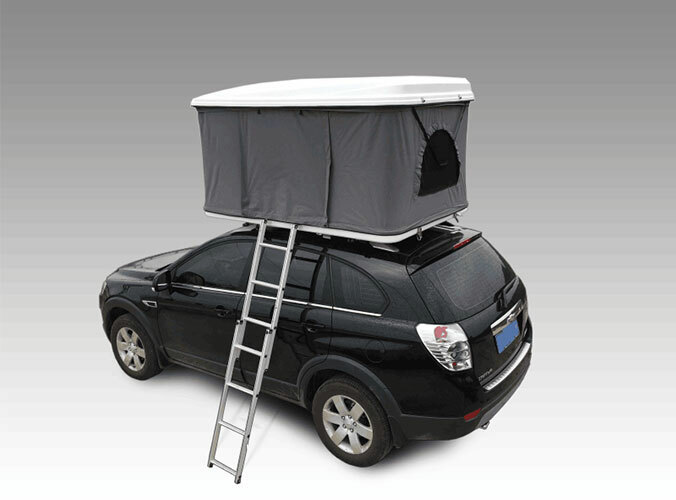 Sunday Campers has produced the roof top tents for 11 years for now, here is some features of the roof top tents which are different with other suppliers. 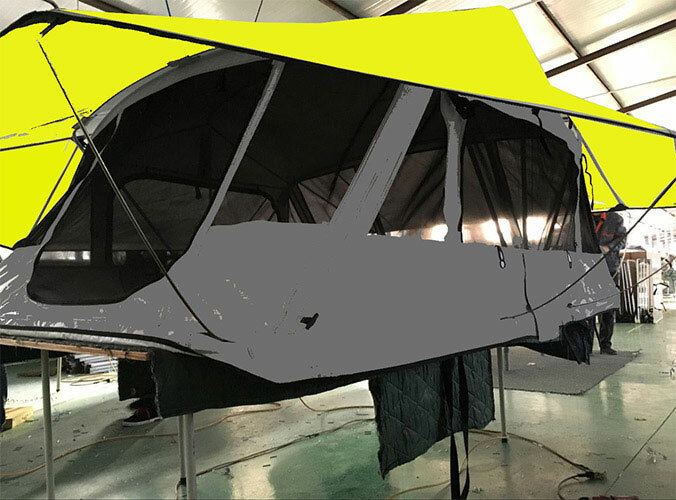 1.Velcro on the tent and cover: We use A degree quality velcro, its more strength than B degree and C degree like other company use. A quality velcro price is triple than B and C quality velcro. 2.Webbing for the tent: We use high density and thicker. 3.Zippers: All of our zippers are waterproof. 4.D-rings for the tent: Ours is 304 iron, not 201 or galvanized iron; and our rings is 3cm width, some supplier use 2.5cm width. 5.Eyelets: Ours is copper, it will be rusting if using galvanized iron. 7.Ladder: There are 3 holes to adjust the height of the ladder.